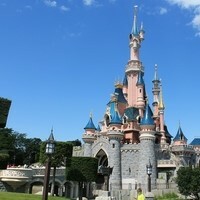 Disneyland Paris is a brilliant place for kids – it’s exciting, thrilling, eye-popping stuff. 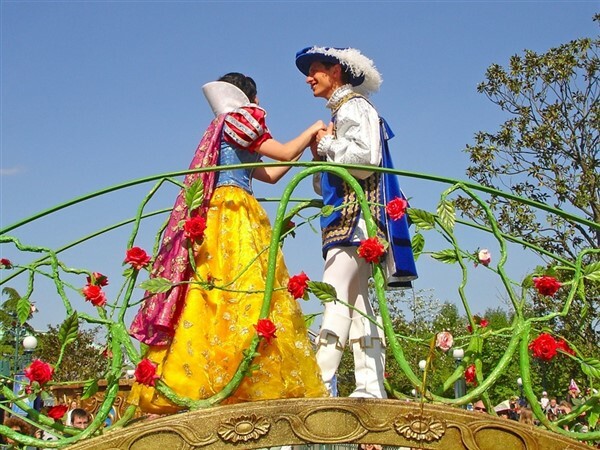 Toddlers and younger kids will love the gentle rides and meeting the characters in Fantasyland, while older children may prefer Adventureland and Discoveryland with their thrill rides and high-tech gizmos. 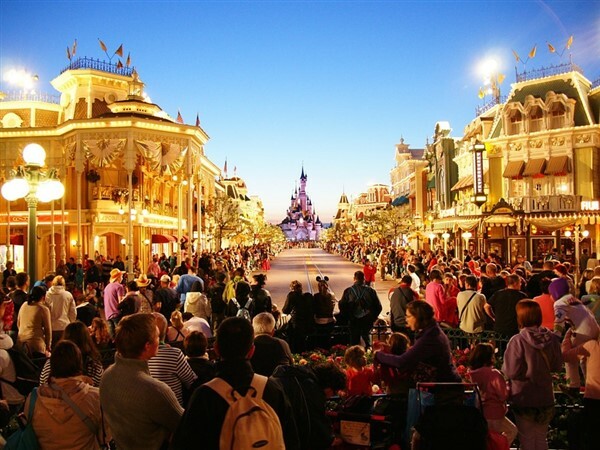 But it’s not just the rides – it’s the whole experience, the sights and sounds, parades and light shows that create the place ‘where dreams come true’. 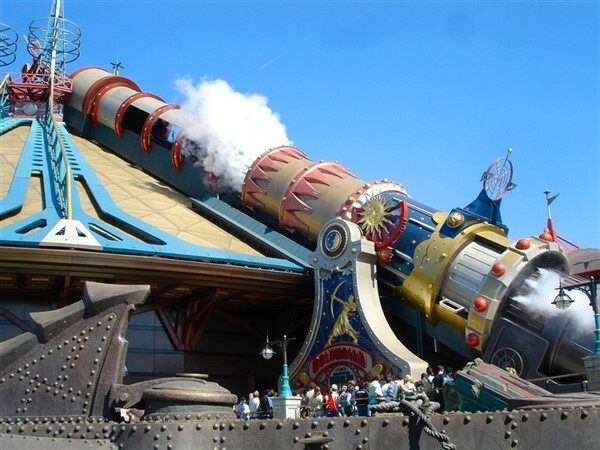 Disneyland Paris is a brilliant place for kids  its exciting, thrilling, eye-popping stuff. 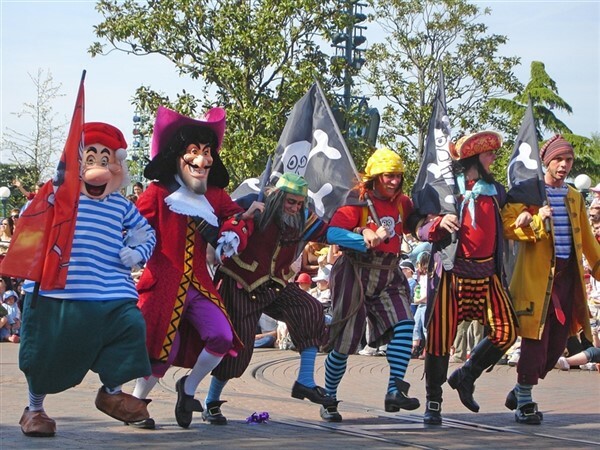 Toddlers and younger kids will love the gentle rides and meeting the characters in Fantasyland, while older children may prefer Adventureland and Discoveryland with their thrill rides and high-tech gizmos. 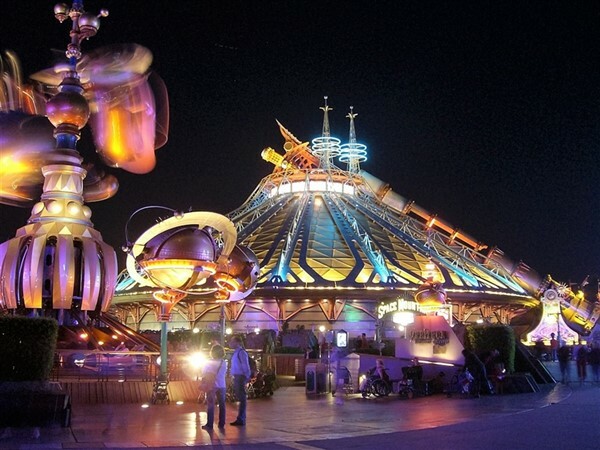 But its not just the rides  its the whole experience, the sights and sounds, parades and light shows that create the place where dreams come true. 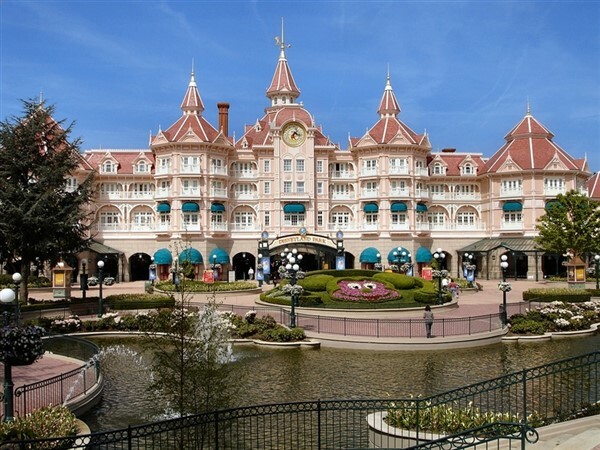 Located at Marne-la-Vallée, Disneyland Resort Paris has three parts: the main Disneyland Park, the adjacent Walt Disney Studios, and the hotels, shops and restaurants of Disney Village. You will have a ticket that covers both the Park and the Studios, you can move between the two at will. 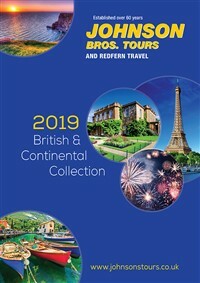 But its not just the rides  its the whole experience, the sights and sounds, parades and light shows that create the place where dreams come true. 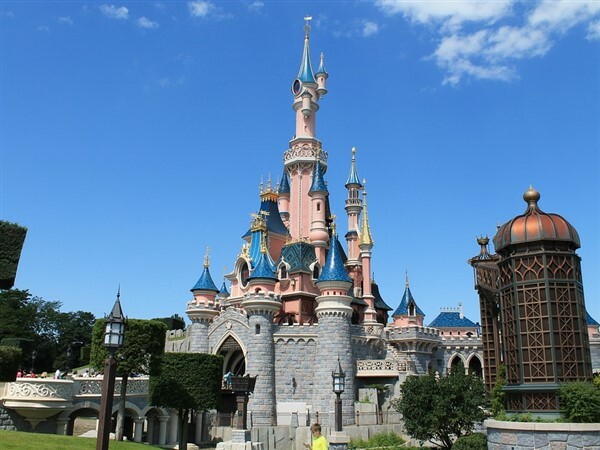 Located at Marne-la-Vallée, Disneyland Resort Paris has three parts: the main Disneyland Park, the adjacent Walt Disney Studios, and the hotels, shops and restaurants of Disney Village. You will have a ticket that covers both the Park and the Studios, you can move between the two at will. 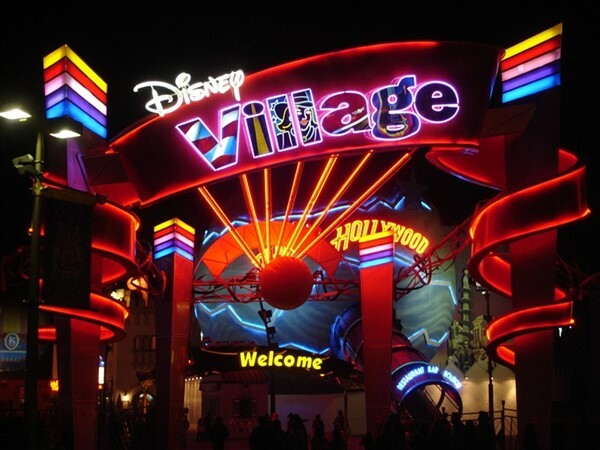 Stay in the heart of the magic, in walking distance to the parks! their rodeo gear  yee ha! We travel south to Dover for our afternoon ferry crossing to Calais arriving at our hotel early evening. 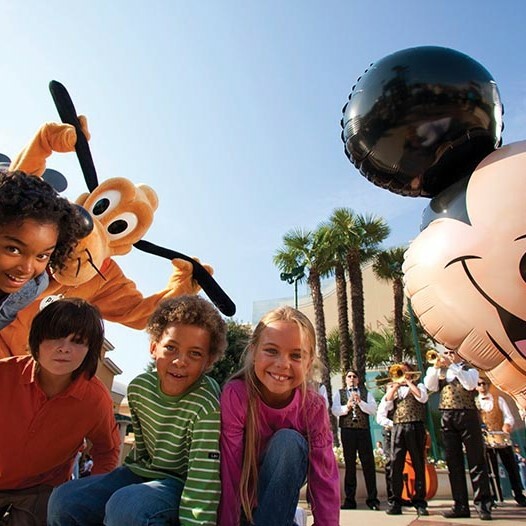 For the next 2 days we include a "hopper ticket" which gives you unlimited access to both Disney Parks so you can visit the Walt Disney Studios Park and Disneyland Park. Discover a spectacular visual feast; magical realms beyond your wildest dreams; and rides to make you laugh, scream and fly! (Free shuttle bus service to Disneyland approximately every 20 minutes). After breakfast it's time to bid farewell to Disneyland Resort Paris and begin our return journey homewards, arriving back late evening.